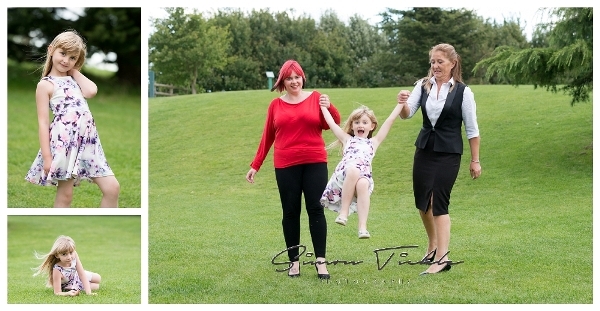 I’ve had the pleasure of photographing Leah and her family on several occasions before. It’s always a privilege to watch children develop and grow – in fact it’s one of my favourite things about being a photographer! For this session, we decided to head to a local country park in the evening – keeping our fingers tightly crossed that we’d get to photograph during a glorious British sunset. 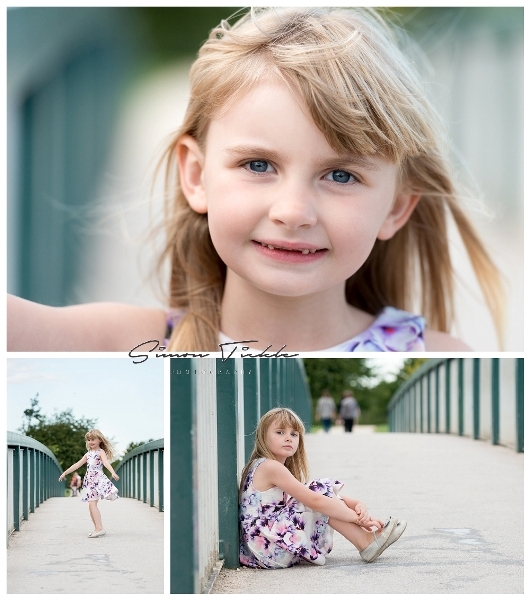 Leah has grown in confidence so much recently and we were able to capture some stunning images of her alone, and also with her family. Thanks Leah! I hope you enjoyed the session. If you would like to book a portrait session of your own, why not get in touch? I’d love to discuss the options with you.